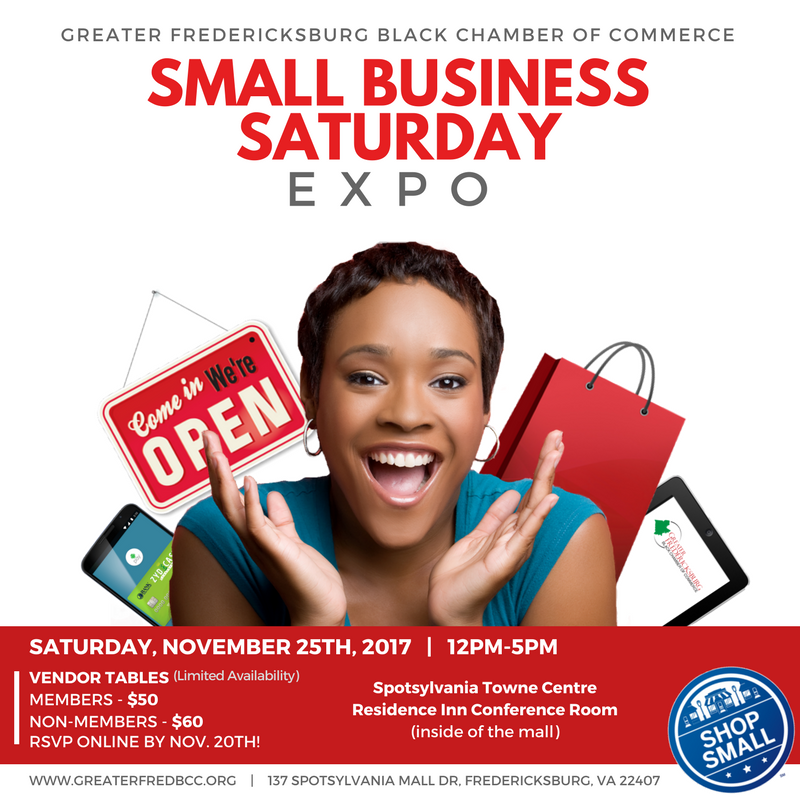 Come celebrate Small Business Saturday with the Greater Fredericksburg Black Chamber of Commerce. 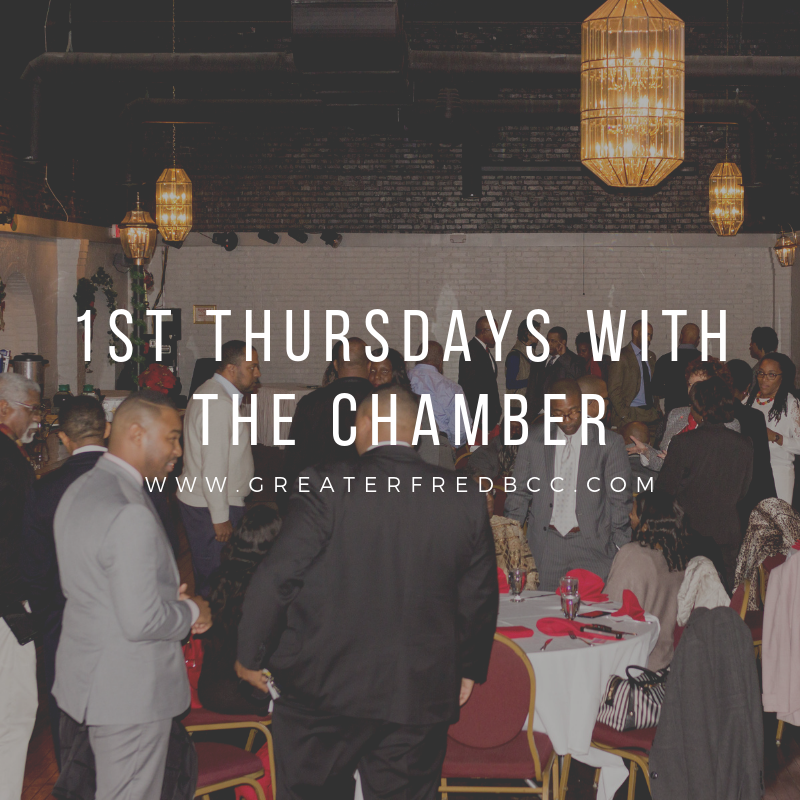 This event was created as a platform for Black Businesses in the Fredericksburg region to connect, promote their services, and sell their products. 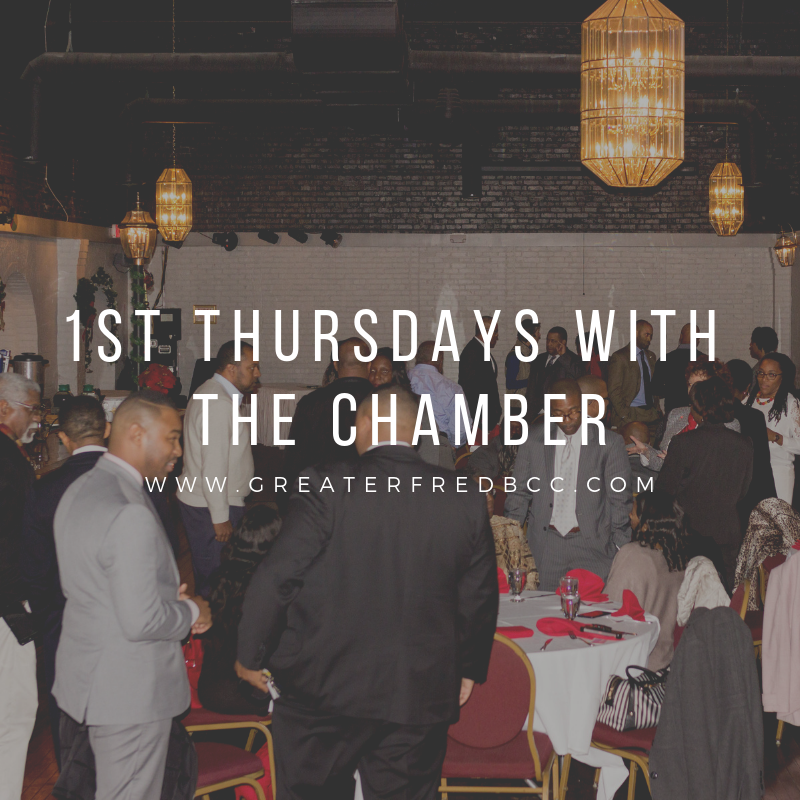 Members of the general public are also welcome to shop and network with us. This event will be held in the Spotsy Towne Centre at the Residence Inn Conference Room located near the food court, directly beside Wiggle Worms Childcare.